White sands, palm-tree lined pathways and beachy breezes – the Caribbean offers something for everyone. However, a Caribbean cruise with Seabourn will open your eyes to a whole other side of the archipelago. Experience the Seabourn difference and set sail to the Caribbean, with exclusive experiences, exciting excursions and a chance to truly explore the region. 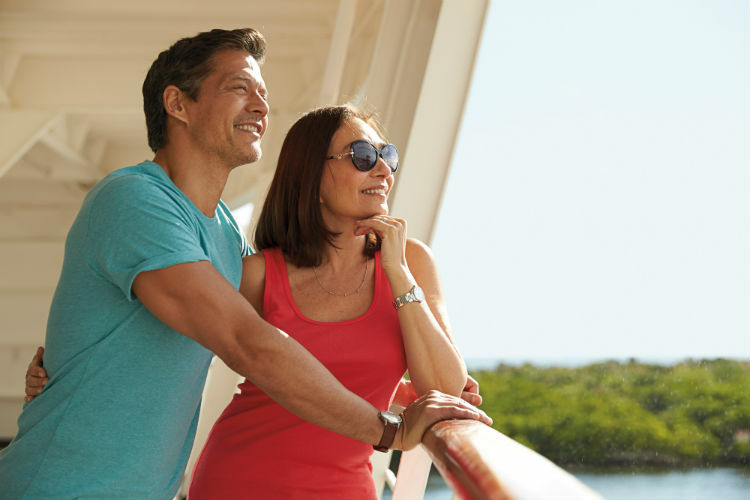 During your sailings to the Caribbean, Seabourn offers a range of moments for you to share with your loved ones on-board. This is an activity enjoyed in the ports of Carambola Beach, St. Kitts, Mayreau and St. Vincent and the Grenadines. The Caviar in the Surf experience is a beach party and barbeque, where you can enjoy some time on a secluded island, with a beach and loungers to yourself. A highlight of this activity is when the crew wade through the warm waters of the Caribbean to serve you chilled caviar and ice-cold Champagne! For specially selected sailings, guests can enjoy an exclusive Marina Day with complimentary kayaking, pedal boats, water skiing, board sailing and wind surfing from the retractable marina at the ship’s stern or from a beach. As you explore the Caribbean, enjoy an insider’s look at the unique markets with an expert Seabourn chef as your guide. See how they choose the freshest ingredients for your delicious dishes back on-board your cruise ship. Seabourn is also in partnership with UNESCO to offer purposeful and sustainable travel experiences at World Heritage properties. There are a number of these excursions, either called Seabourn World Heritage Tours or Seabourn Discovery tours, on offer across the Caribbean. 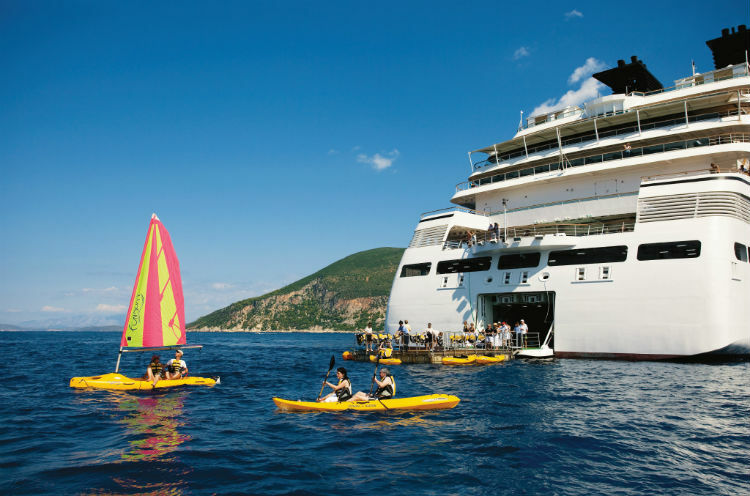 As well as these, there is also Ventures by Seabourn, which is a collection of adventurous activities for guests to enjoy alongside skilled and knowledgeable expert guides. On selected excursions, guests can gain access to exclusive sites and experiences, all drafted to ensure you can explore the most of each region with Seabourn. Drive to the 300-year-old Brimstone Hill Fortress which sits atop a 40-acre hill. The Fortress was declared a World Heritage Site as it’s a well-preserved example of 17th– and 18th-century military architecture. The structure is the second largest of its type in the western hemisphere, with the first cannons mounted here in 1690. Additional landmarks during this trip include the Romney Manor – a 12-acre botanical garden which was initially owned by Samuel Jefferson (great-grandfather to Thomas Jefferson). You can also visit Caribelle Batik and Timothy Hill to view skilled artisans at work and experience breath-taking views. Visit Anguilla in the Eastern Caribbean and join the Seabourn Ventures Team on Dog Island. Here this rocky, uninhabited island is listed as an Important Bird Area by Birdlife International, with 43 species of terrestrial, wetland, and sea birds which nest on the island. 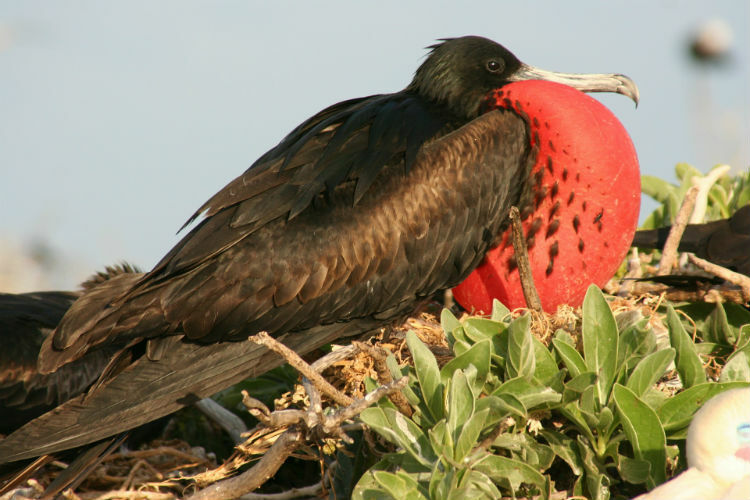 Spot masked boobies, laughing gulls, frigatebirds, red-billed tropicbirds and many more with over 200,000 pairs of birds breeding on the island. 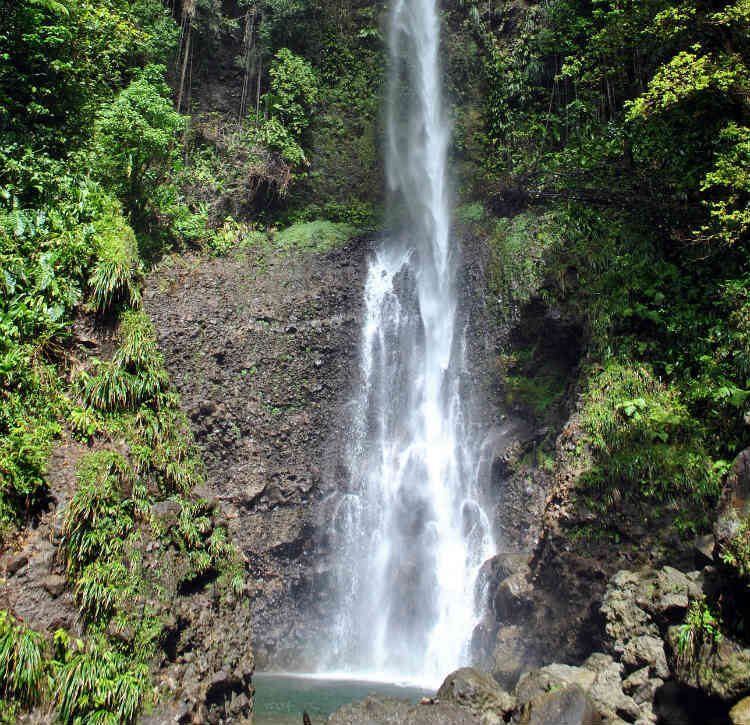 Explore Dominica’s Morne Trois Pitons National Park, renowned for its richness in biodiversity and lushly forested terrain. 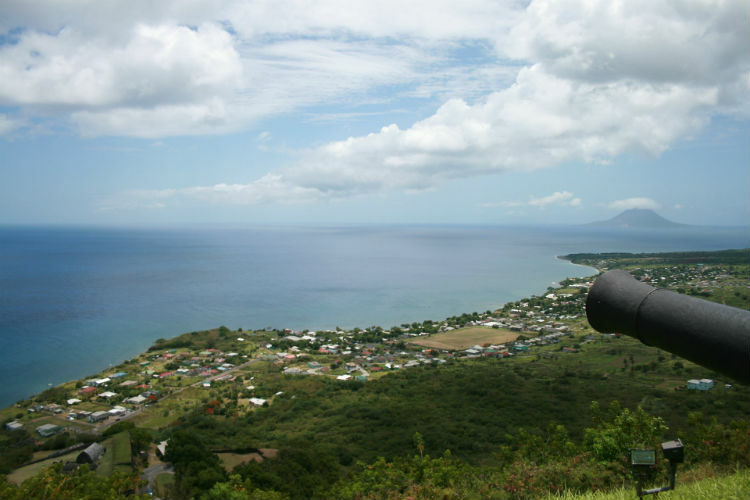 This excursion begins with a drive through the bustling streets of Roseau to Morne Bruce where you can catch a glimpse of the Sisserou parrot – Dominica’s national bird. Then on to the National Park for a guided walk to the Emerald Pool – a 50-foot waterfall which cascades into a serene pool. With over 7,000 islands across the Caribbean, no cruise to the region is the same. Many of these islands are uninhabited or incredibly small – serving as microcosms of the larger, more popular islands such as Cuba, Jamaica and Dominican Republic. For those which are hidden gems, Seabourn offers visits to some of the Caribbean’s best-kept secrets, offering once-in-a-lifetime trips to these stunning, often untouched islands. Situated in the British Virgin Islands, this region is part of approximately 40 islands, and it one of the smaller islands. 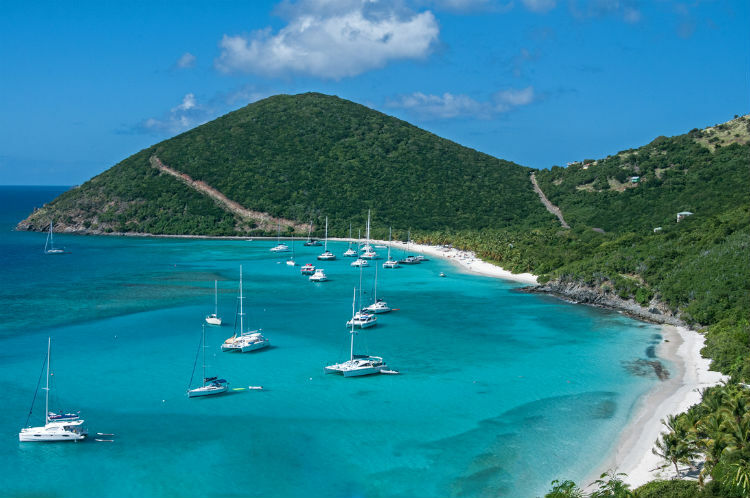 Residents of Jost Van Dyke has a small population and looks just as it would 200 years ago with pristine beaches, crystal-clear waters and palm trees lightly blowing. Much too small for the bigger cruise ships, Seabourn is perfect for visiting the harbour of Gustavia, offering guests the chance to explore small-gem perfection and experience the laid-back atmosphere of St. Barts. Found off the coast of Guadeloupe, Iles des Saints is a tiny cluster of islands featuring many uninhabited islands. 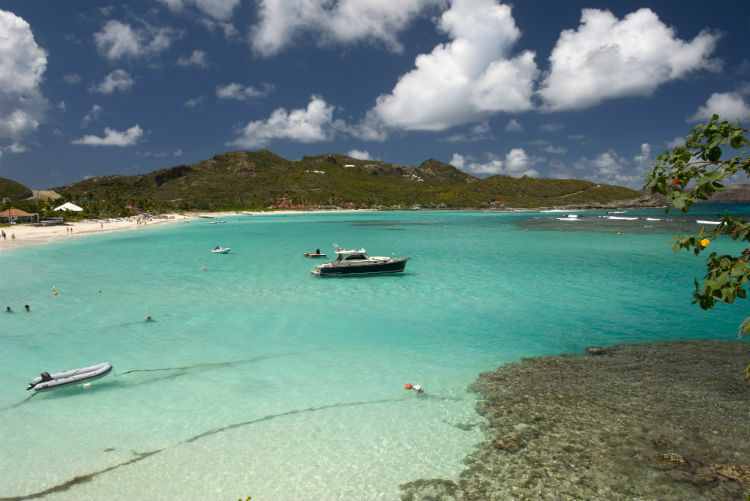 Of these, Terre-de-Haut is a Seabourn port offering an unspoiled Caribbean experience. 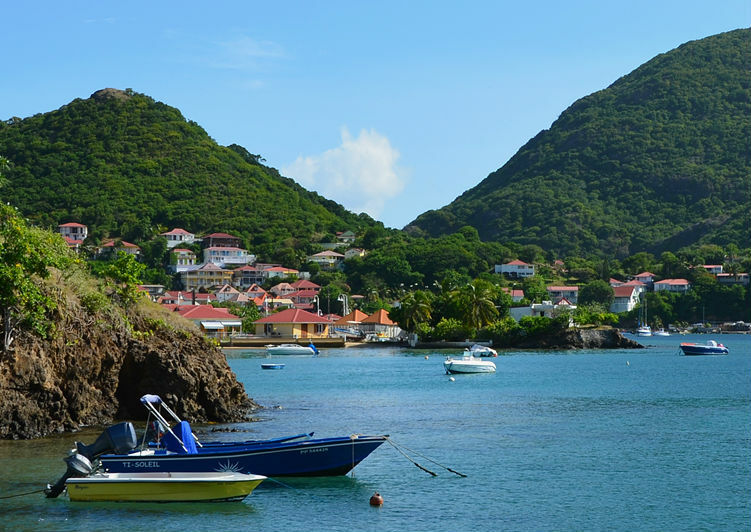 Enjoy exploring the small town of Bourg de Saintes and enjoy revelling in the weather and relaxing atmosphere of the port. Explore all that the Caribbean has to offer with Seabourn, enjoying exclusive access to unbelievable experience and encountering the hidden gems of this region all to yourself. For any further information on cruising to the Caribbean with Seabourn, add a comment in the box below or call our Cruise Concierge on 0808 202 6105 for award-winning advice and expert assistance on the region and with your booking.